When I teach gender, there is one exercise that I've developed that I really, really enjoy. I ask the students to help me make two lists, one of the most stereotypically masculine sports and one of the most feminine. It's remarkable how consistent these lists are between sections and over semesters. For masculine, the students almost always include football, baseball, rugby, wrestling, and hockey. 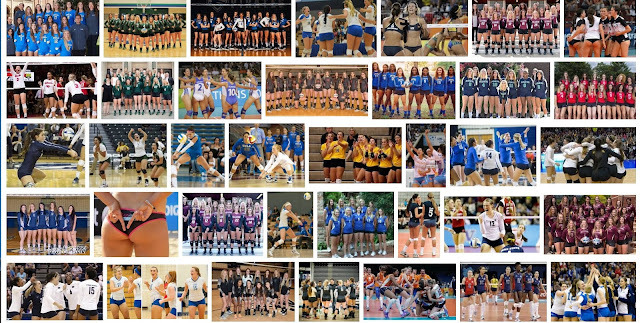 For feminine, it's almost always cheerleading, volleyball, dance/ballet, softball, and ice/figure skating. I ask the students if they can identify some commonalities within each category. They usually notice that the masculine sports are aggressive, involve contact, and are team oriented and that the feminine sports are more about performance, display, and are more individually oriented. 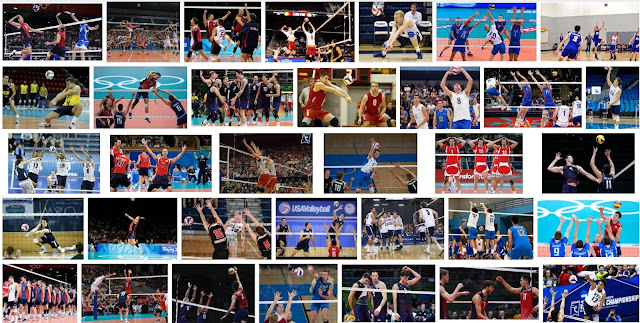 One thing I typically have to draw their attention to is that the masculine sports have relatively objective measures for victory (instant replay aside); in other words, men win by getting the ball or person to some line or place more times than their opponents. Feminine sports, on the other hand, generally involve much more subjective measures for victory; in other words, women win by allowing others to judge them (albeit within a fairly well-defined set of criteria). This parallels very nicely with a discussion of objectification from a previous class, where we've noted that women tend to be stripped of their agency and valued based on how others (i.e. straight men) appreciate them for meeting shared definitions of physical attractiveness and sexual desirability; women aren't so much doing things as they are expected to allow men to do things to them, even if just gaze. I ask the students what differences jump out at them. Without fail, they notice that fewer of the images are action shots and that most are posed and, of course, that the women are wearing far less clothing and the clothing they are wearing is quite tight and revealing. I ask them why this would be since the men and women are playing the same sport with the same rules on the same courts. It's not as if having more or less clothing is somehow offering a competitive advantage. If that were the case, it would be universally adopted. Instead, we see a prime example of gendered expectations; even in an objectively defined sport, we insist that women perform gender in a way that allows them to be objectified.